biggest Ardh Kumbh is Prayagraj where millions of people will celebrate this holy festival. 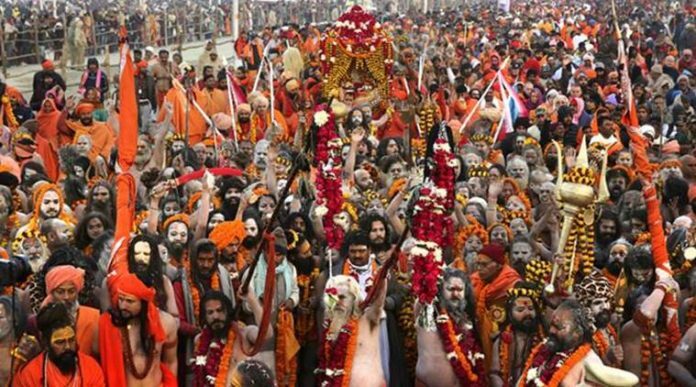 However, there are so many things about Kumbh Mela 2019 that one might not be aware of. So, let’s check out the whole Ardh Mela enjoyment that is to be held from 15th January to 4th March 2019.
mayhem for the people then Lord Bhrama come up with the solution of nectar churning. junction and Ujjain – Shipra. Kumbh Mela festival while India was under the rule of King Harshavardhan. includes Maha Prasada, Kirtan, and Pravachan. is followed by the bathing ritual for common people.